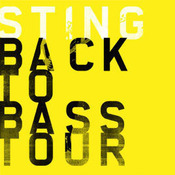 Sting.com > News > Check out the free ''Cherrytree Pop Quiz'' app! 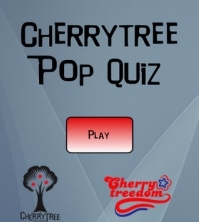 Whether you're a die-hard "Rec'er" (a registered member of the CherrytreeRecords.com community) or a pop culture aficionado, test your knowledge with the new "Cherrytree Pop Quiz" app for iPhone and iPad. The questions in this trivia-based game are based on Cherrytree Records, its artists and its culture. It's fun and it's free! Available now on iTunes at http://itunes.apple.com/. Children's Health Fund 25th Anniversary Benefit Concert Featuring Performances by Sting, Trudie Styler, James Taylor, Stevie Wonder, Vince Gill, and many others! On October 4, 2012, a one-night only, all-star benefit concert marking the 25th Anniversary of the Children's Health Fund will take place at Radio City Music Hall in New York City.